When Michael first finds Skellig lying in the about-to-fall-down garage at the bottom of his garden, the frail creature is wearing a black suit and is covered in spiderwebs and dead bluebottles and beetles, with only Arthur Itis to keep him company. Michael brings Skellig Chinese takeaways and brown ale (“sweetest of nectars” Skellig calls them) even though has no idea who, or even what Skellig is. But he’s sure that something very unusual is tucked under Skellig’s dusty jacket. 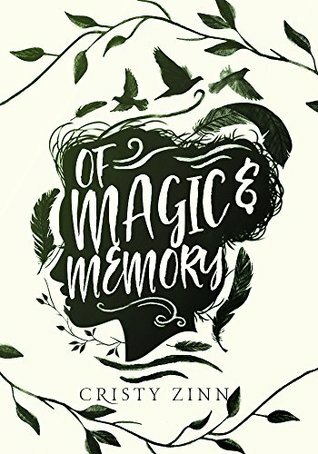 This is a magical story about learning how to dance and fly, even when life is cruel. 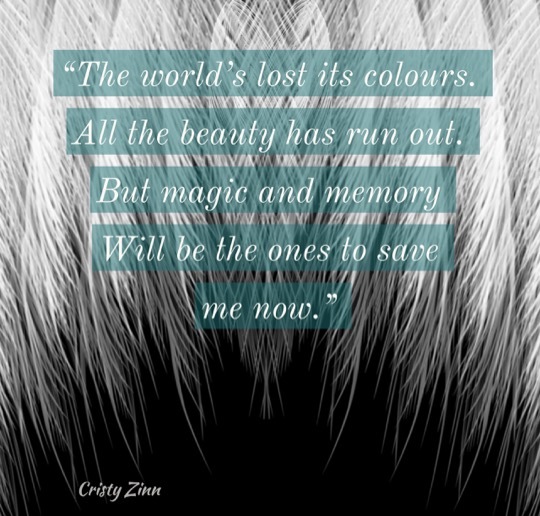 It’s about the power of the imagination and dreams. And it’s about friendship and love. 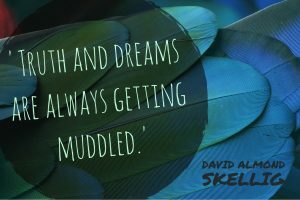 Have you read Skellig? What did you think of it? 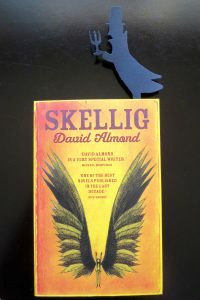 Skellig is David Almond’s first book, and the winner of the 1998 Carnegie Medal.